When it comes to marketing, promotions are a key go-to for any business. Companies like Groupon and LivingSocial structure their entire business on the search for the perfect deal. While promotions can be largely successful for clothing stores and restaurants, that’s not always the case when it comes to veterinary practices. However, when done correctly, discounts and loyalty programs can provide a handful of benefits to your practice. Loss of continuity. The clients who would use the discounts are already coming to your practice, now they come in with a larger margin off their total. Your practice would lose money by offering returning customers a discount on a service they would be paying full price for. Veterinary medicine isn’t a coffee shop, clients are not choosing to walk in your doors because most of the time they have to for the health of their pet. Why would you offer a discount for something they’d pay full price for out of necessity? Unhappy customers. Clients may hold off for check-ups if they believe your organization will run another special and those who paid full price for the same service will be disappointed and cheated that they weren’t offered the same courtesy. With that said, promotions can be successful when properly tailored to fit the veterinary field. Practices should review non-routine appointments, such as dentals, and plan promotions around them. You could also consider a loyalty program to drive new customers and foster stronger relationships with current clients. Target new customers. A “Get Acquainted” free office visit can work as an incentive to entice new clients to your business. A client is more likely to go to a practice that will show them appreciation for their business over one that doesn’t. Building a relationship. Loyalty programs make clients feel appreciated because they are being rewarded for their spending. Clients appreciate a business that can appreciate them. Because pet parents often times don't have the option to choose whether or not they need to take their pet in, loyalty programs reward them for choosing your practice to visit. Which, in return, provides an opportunity to create better client engagement and trust that will ultimately drive more return visits and increase client loyalty. Increases referrals. Clients can be influenced to refer your practice to other potential clients, especially if your loyalty program includes a referral program. Word-of-mouth marketing is often considered the most influential marketing technique. Increase in customer return. Clients will be more likely to stick with your practice if it means they will be accumulating credit. If a client knows they can accumulate credit for their purchases at one practice, they are more likely to return rather than search for a new business and program. Increase recognition. Loyalty programs additionally work to generate name-recognition, word-of-mouth advertisement and boosted reputation based on clients getting rewarded for referrals, reviews, in-app engagement and social media sharing. Understand your audience. You can gauge your clients’ needs and desires by addressing which incentives interest them the most. 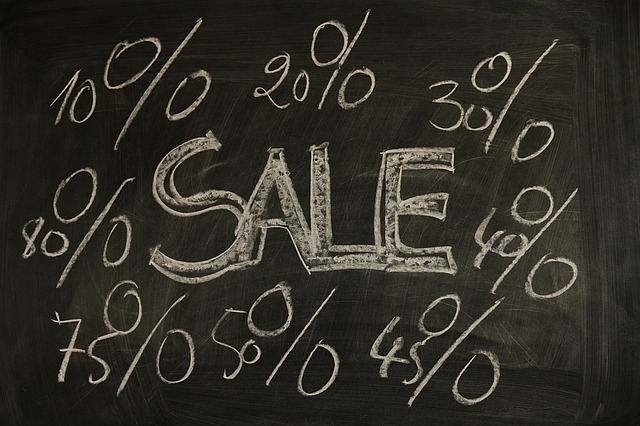 When utilized correctly and tailored to your practice, discounting and loyalty programs can prove to be helpful forms of advertisement and promotion. However, promotional programs aren’t right for everybody. Using discounts and loyalty programs incorrectly could “cheapen” the profession. Think of it this way, does your dentist or doctor have one of these programs? Would you think less of them if they did offer one?